Written by one of the world's most eminent personality theorists, this book provides a simply written, comprehensive introduction to recent research about personality structure and the nature of individual differences. 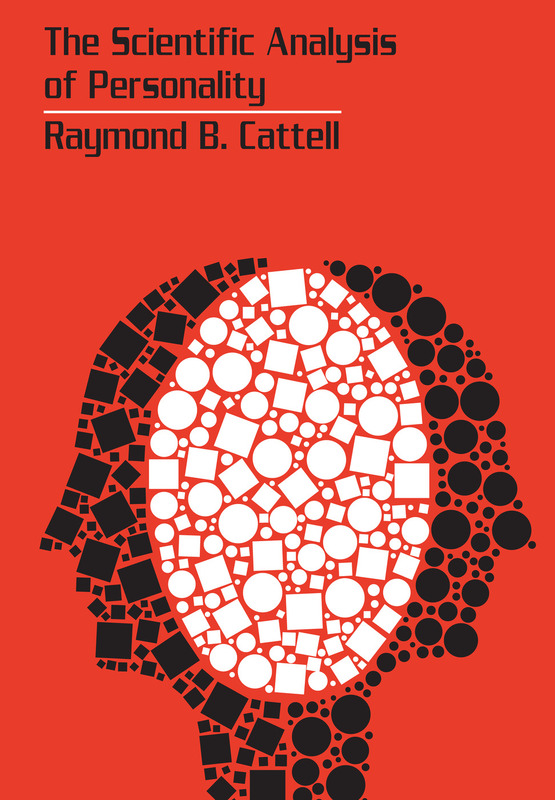 The Scientific Analysis of Personality offers the essence of Cattell's work on personality testing, reviewing the experimental, quantitative and statistical research which with the aid of the electronic computer is now producing remarkable new discoveries.After preliminary surveys of the methods by which personality can be studied and of hereditary influences on personality, the author expounds the core of his work on factor analysis and source traits of excitability, dominance, ego and super-ego strength. Chapters on the techniques of objective measurement, the motivation of personality, and the ways in which learning and growing up can be scientifically assessed conclude in a final overview of the wider social implications of personality measurement.Simplicity of presentation combined with a useful glossary of terms will encourage students and layman alike in the analysis of personality. The book will serve as a basic reference to current research methods for psychologists, sociologists, psychiatrists, educators and all engaged in mental testing. By What Methods Can Personality Be Studied?